TEPPIA is a small yet dedicated group of paranormal investigators located in the Lehigh Valley area of Pennsylvania and stationed in Freemansburg, PA. We were founded on October the 1st, 2008 by Founder Christopher Bohar and Co-Founder Steven Slapinsky (since replaced by Andrea Scott) as an organization with the goal of advancing paranormal research in a professional and scientific manner. Our main underlying goal is to educate the general public on the possible existence of life after death as well as to collaborate with other paranormal investigative groups in answering the all-important question, "What happens when we die?". 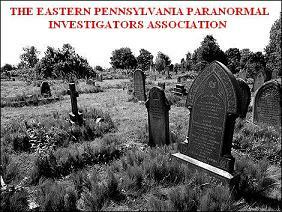 Our services include home and business investigations as well as independent investigations to such places as cemeteries, battlefields, and other alledged haunted locations using the lastest equipment and techniques in advancing our research. Please check back often as this site will be updated frequently and is still in the process of construction. In the near future, TEPPIA will be performing an on-site cleansing of a private residence with the help of a local pastor. 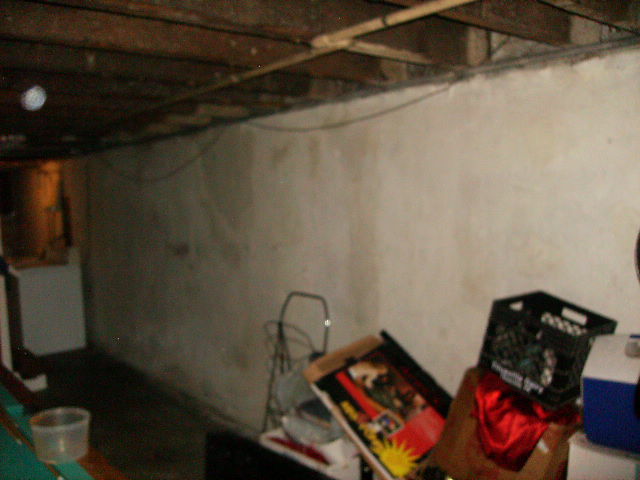 We investigated this Allentown residence back in October of last year (see TEPPIA Investigations for more). Check back later in the month for an update regarding this important investigation! An orb photo from our first investigation!